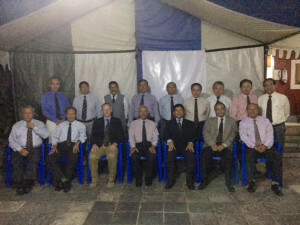 As part of his recent visit to Nepal, the Colonel Brigade of Gurkhas (Colonel James Robinson) went to see the chairmen of the Regimental Associations Nepal in Pokhara. 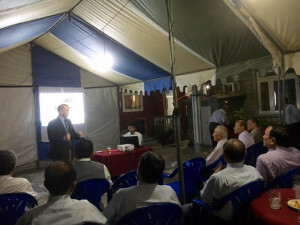 He was briefed on current issues and gave an update on progress. 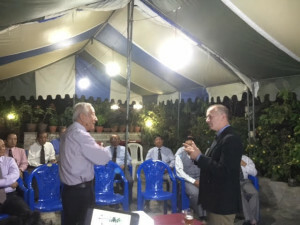 The Colonel welcomed to chance to engage with veterans and took the opportunity to inform them of the current news from within the Brigade of Gurkhas.